Disclaimer: Please be warned, this month’s stories may contain moments of extreme shock and tension! We are celebrating October with spooky tales about ghouls, ghosts, golums, devils, vampires, djinns and dervishes. If you have a horror story to share, one that will send chills down even the strongest spine, tell us! We’d love to get scared. Myths, folktales, urban legends, and personal stories of monstorus proportions are welcome. 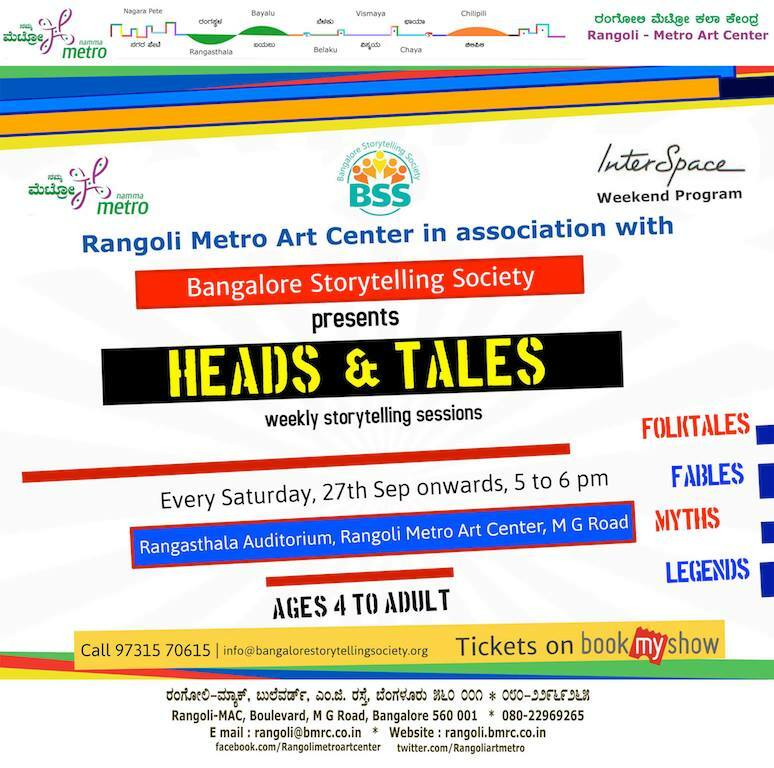 This time, as an exception, we meet at 6.30 pm so that you can listen to these ghastly tales as darkness creeps into Bangalore. Grab a friend or a pillow for comfort, nudge closer, huddle up and prepare to be terrorized!